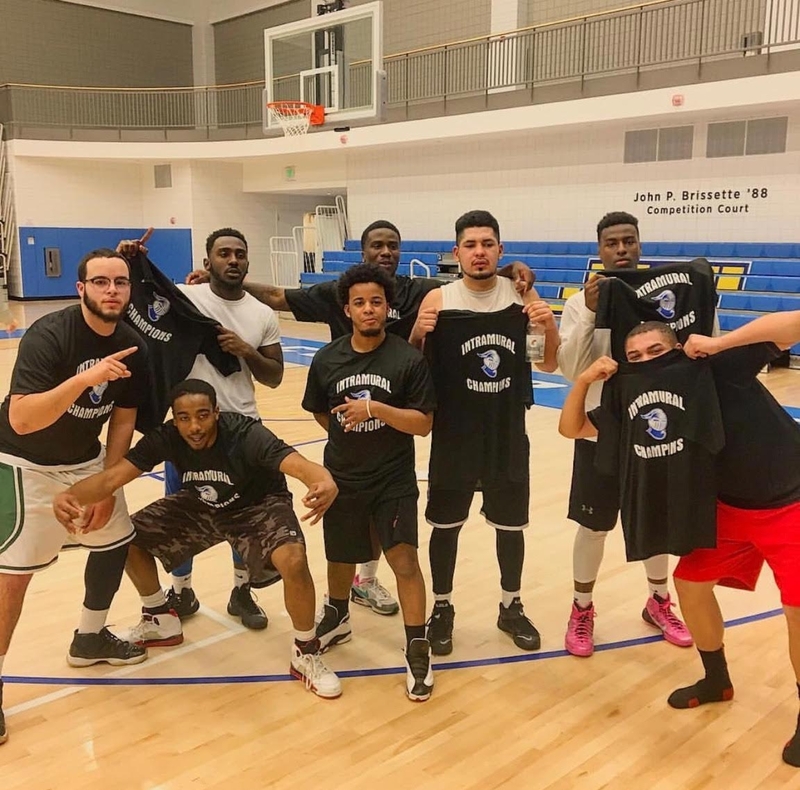 On Monday March 13, WSU intramural basketball team Sniper Gang sealed a 57-51 victory. 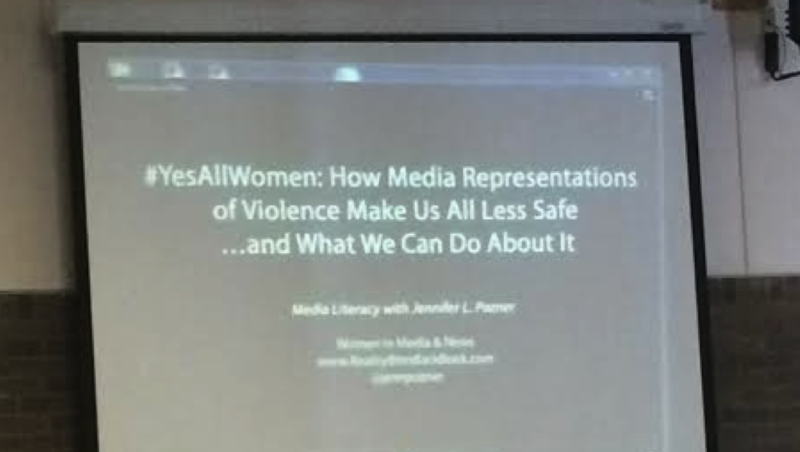 Jordan Johnson, a 19 year-old communications major, took part in the triumph. “We had the lead for most of the game. There was one point in the second half where the lead went back and forth but we were able to pull away,” Johnson said. Despite it being an intramural league, the championship game exhibited through-the-roof intensity. Sheldon Henry, new intramural program manager, successfully created volleyball and basketball leagues for the spring 2017 semester. 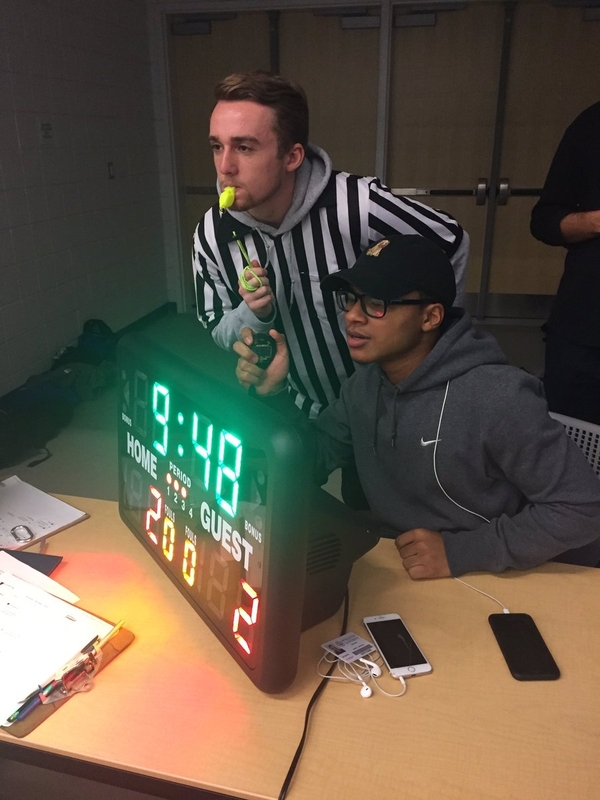 With the new Wellness Center as a venue for the competitions, 127 people signed up for basketball intramurals and 135 for volleyball (some of them double dip). 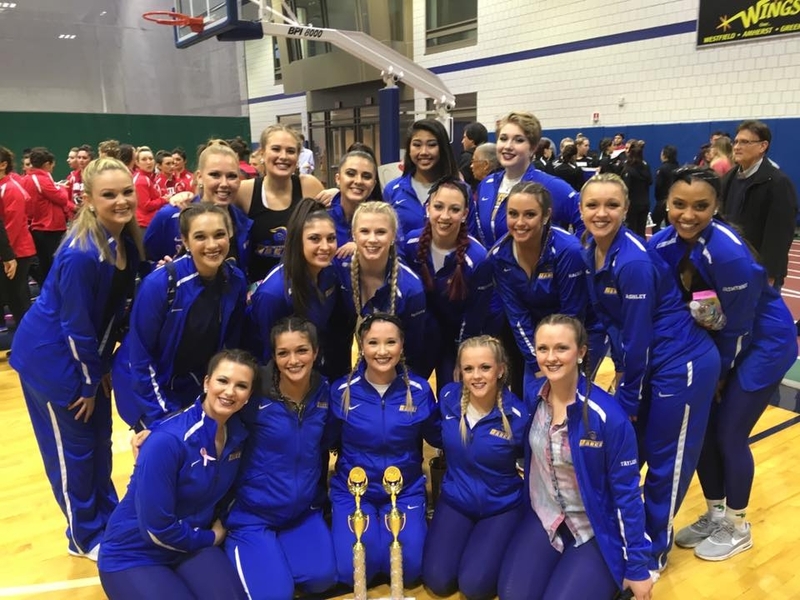 “This [Wellness Center] definitely contributed to the success of the program because we have two gyms: one multipurpose gym and we have a competition gym,” Henry said. 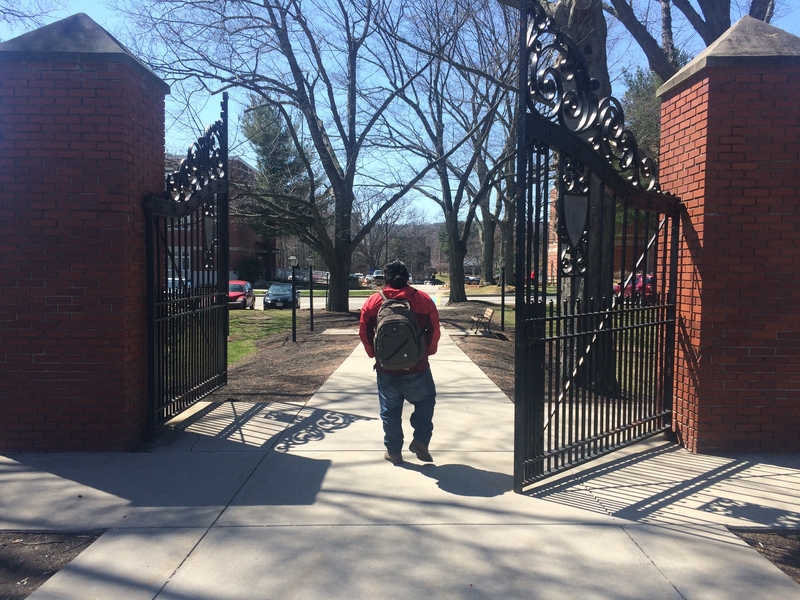 If someone can’t find a team but would still like to be a part of intramurals, Henry set up a plan to make that possible. Henry hopes more people will join teams in the future. He also wishes to build the intramural staff. 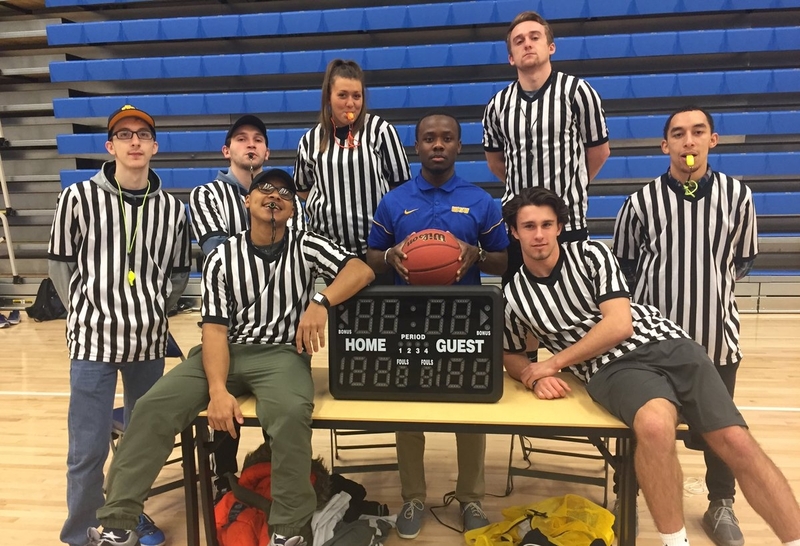 “While intramurals and being a referee isn’t probably going to be your most serious job, I want to be able to prepare them for whatever they’re going to be doing after Worcester State,” Henry said.